The Hotel boasts beautifully designed bedrooms, top class dining using locally sourced produce, and a host of activities near this Boutique West Cork Hotel including golf courses, historical tours, fishing opportunities and surfing.The Emmet Hotel has an intimate country house feel and is located on a classic Georgian Square in Clonakilty with a wonderful park area for sitting and watching the world go by. 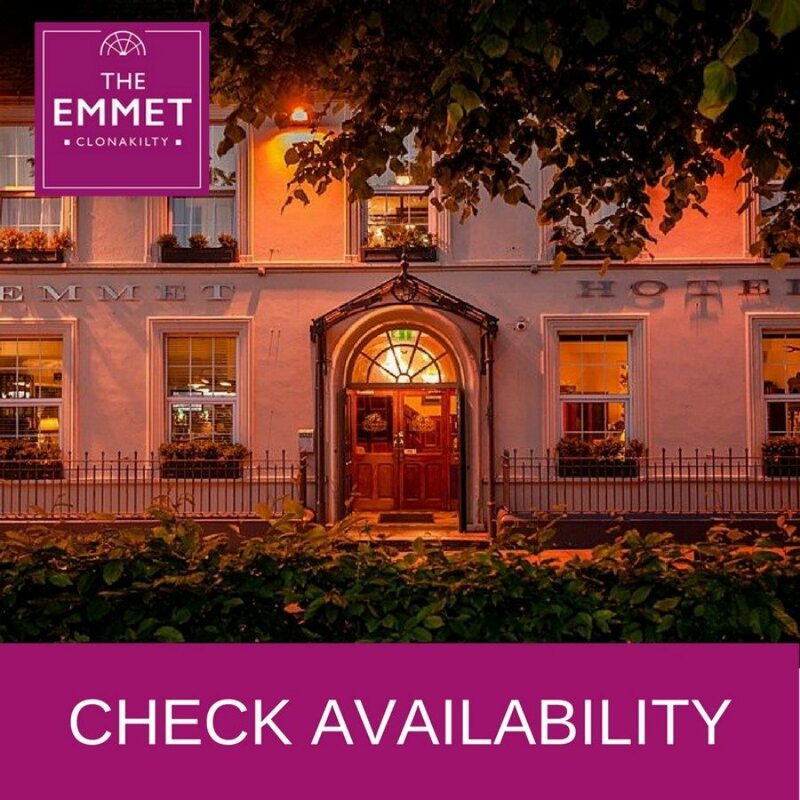 The Emmet Hotel offers a high level of service and provides extremely cosy rooms in a peaceful environment. Our rooms all have en suite bathrooms and they are equipped with all amenities necessary to the modern comfort including modern Lavazza Coffee machines. Guests won't have to leave the hotel to enjoy a great dinner since they can sample delicious traditional food in the Hotel which can be enjoyed in the Bar, in our Garden Restaurant or al fresco in the Garden when the weather permits. Furthermore, guests will have the opportunity to listen to traditional music and dance every Sunday night in the Front Bar. 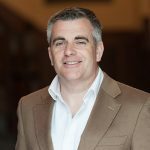 The Emmet Hotel is the perfect venue for business events and all kind of celebrations. 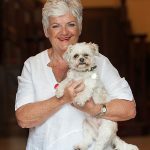 We look foward to welcoming you to the Emmet Hotel Clonakilty whatever the occasion. 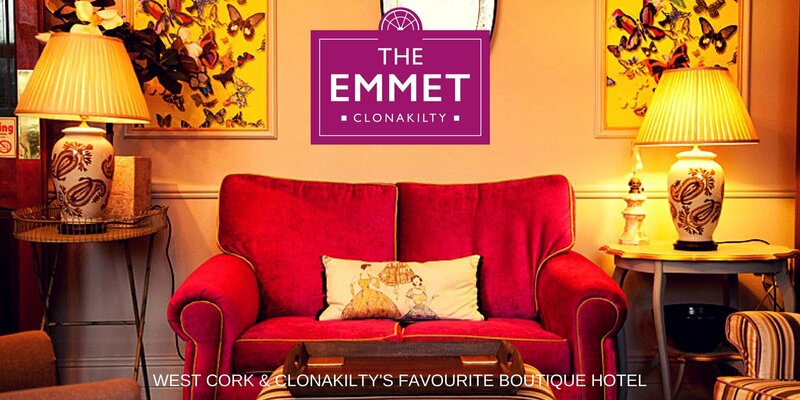 The Emmet Hotel is a super stylish boutique Hotel in the heart of Clonakilty. We use the best produce from West Cork and Ireland in all our Menus. We're in West Cork on the Wild Atlantic Way and we look forward to showing you the best of our part of the world! 2. Free Parking on the square outside the Hotel. 3. Free Wifi throughout the Hotel and in every Room. 4. Crisp Cotton Bed Linens and Towels. 5. Lavazza Coffee Pod Machines in every room.